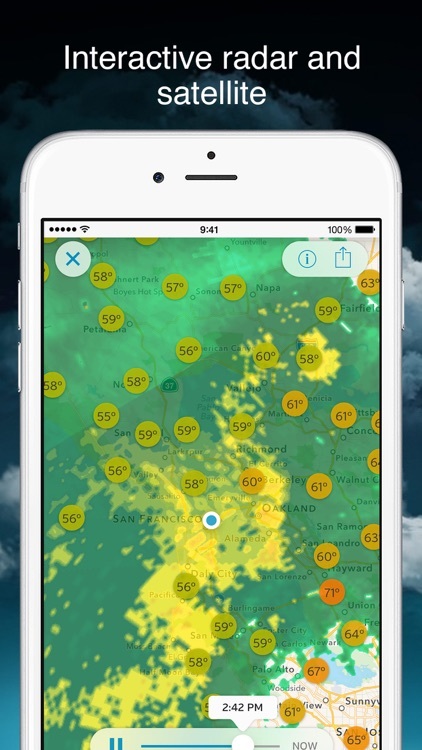 Get the current conditions and upcoming forecast with a terrific weather watching app. 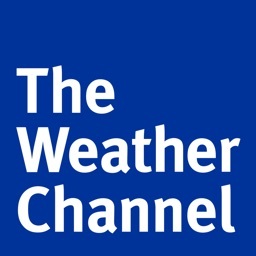 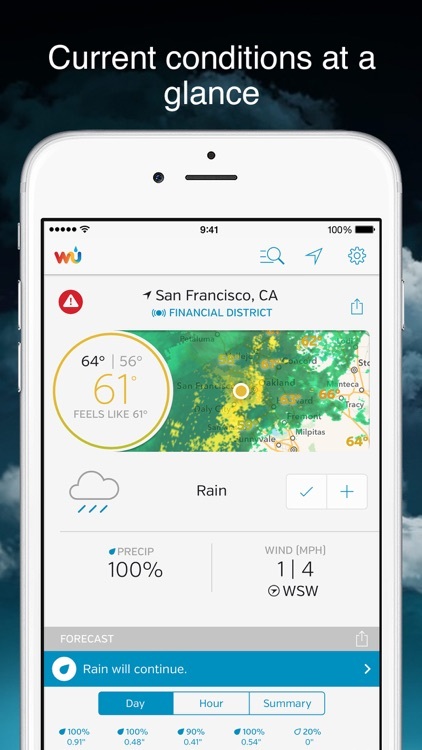 Weather Underground provides your current conditions, daily and hourly forecasts, an interactive radar map, and two handy widgets for your Home and Lock screens. 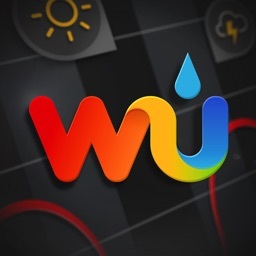 For serious weather watchers, Weather Underground is a wonderful resource. 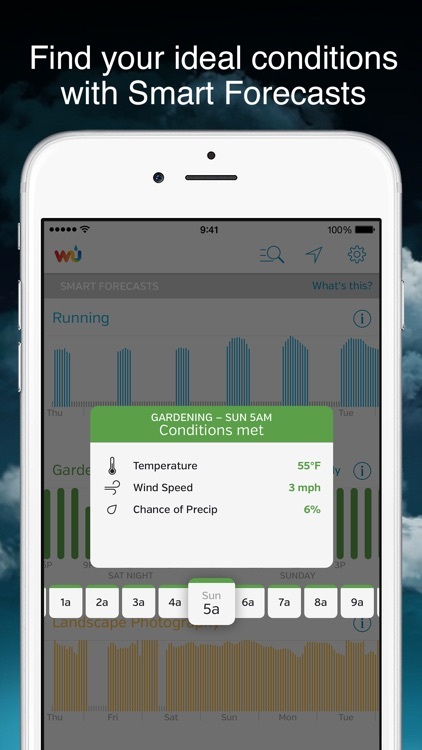 With forecasts, interactive maps, wind speed, precipitation percentage, and more, you cannot go wrong with this robust weather tool. 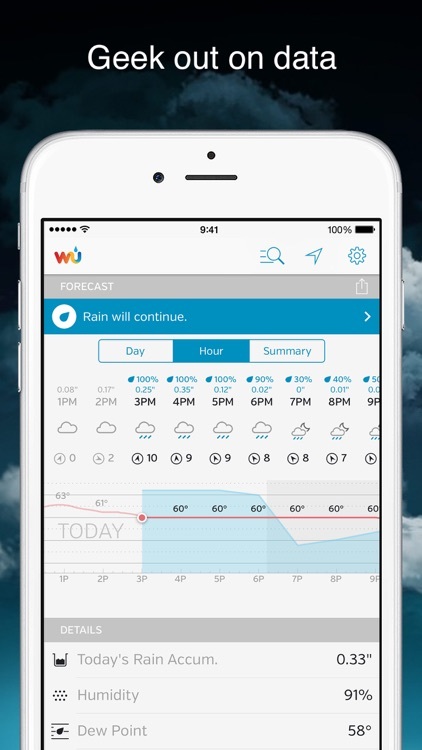 The app also offers two convenient widgets to keep you up on the current conditions at a glance. 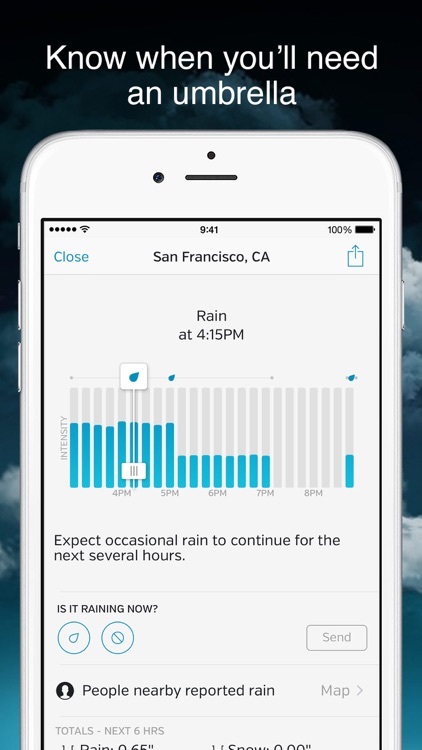 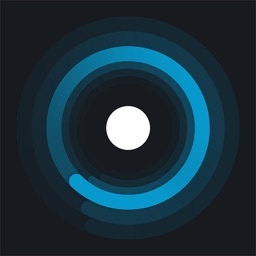 Weather Underground is a popular online weather service, and its app doesn’t disappoint. 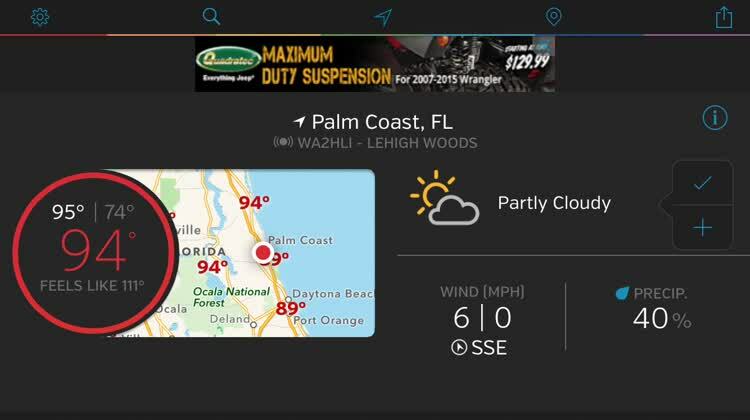 Whether you want quick weather information or detailed features you can sink your teeth into, Weather Underground is a terrific tool. 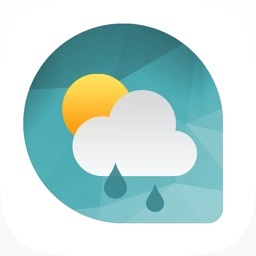 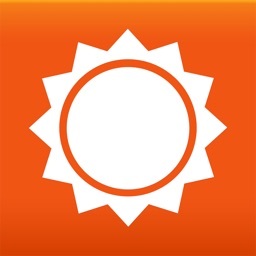 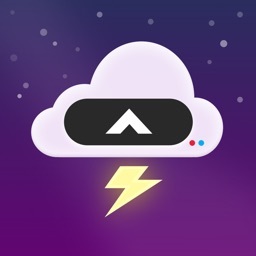 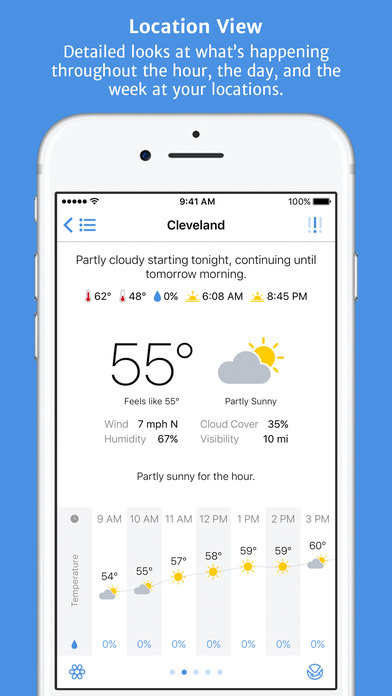 Partly Sunny is a fantastic weather app that gets you the information you need in a quick glance.